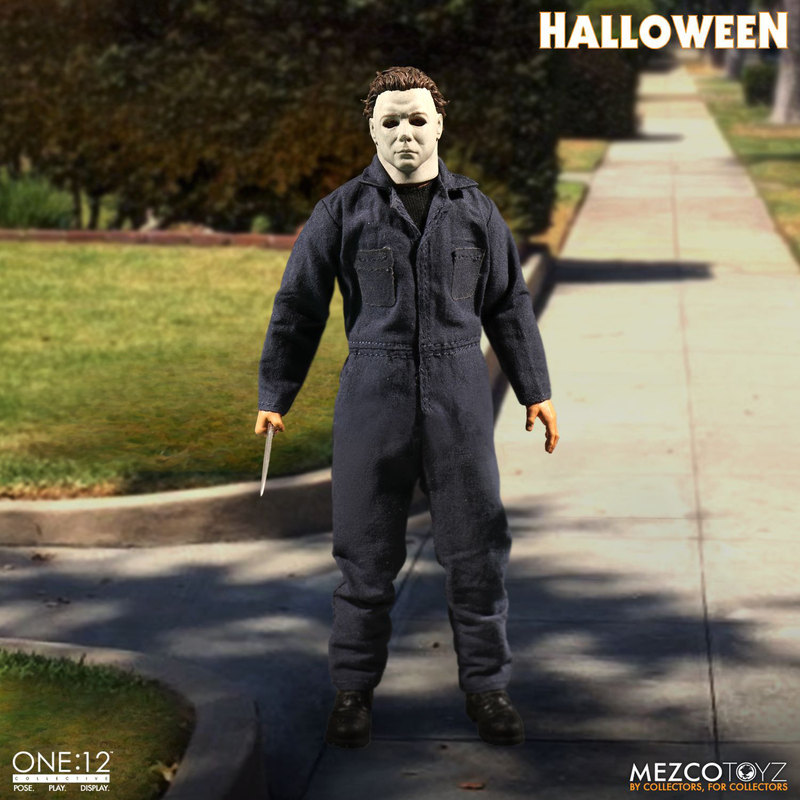 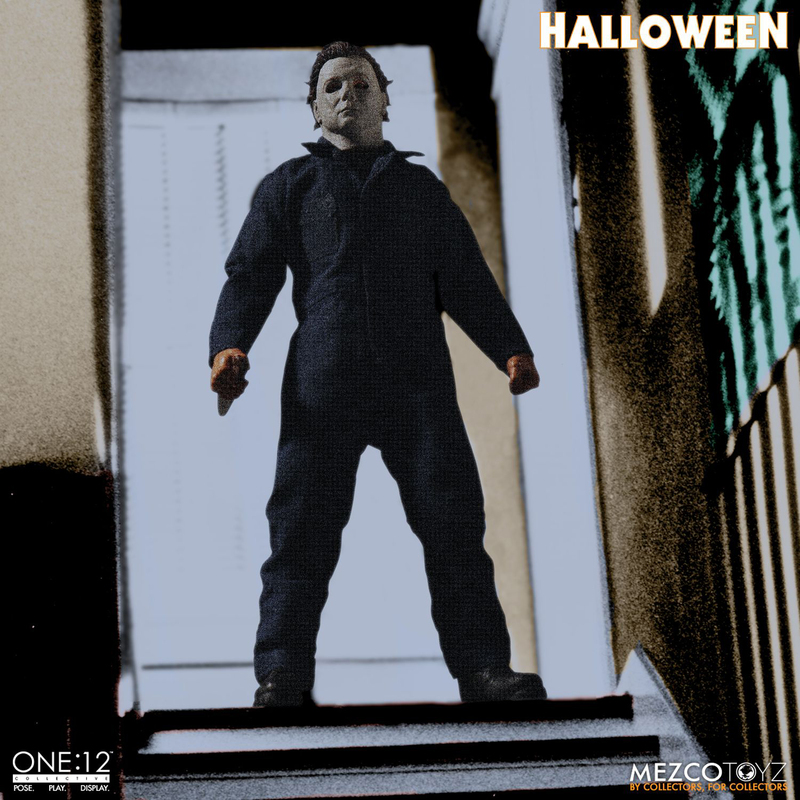 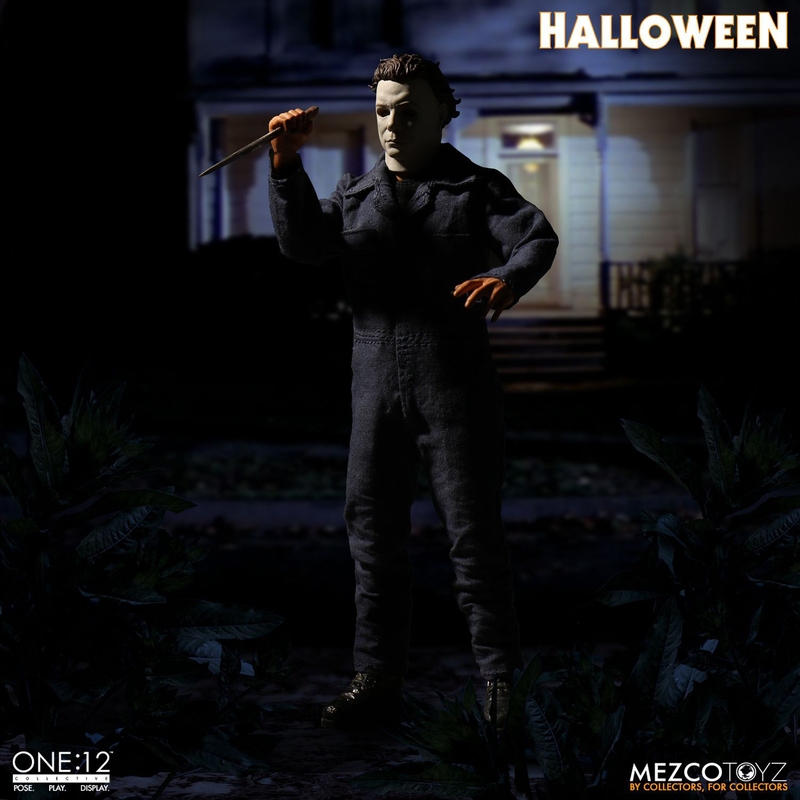 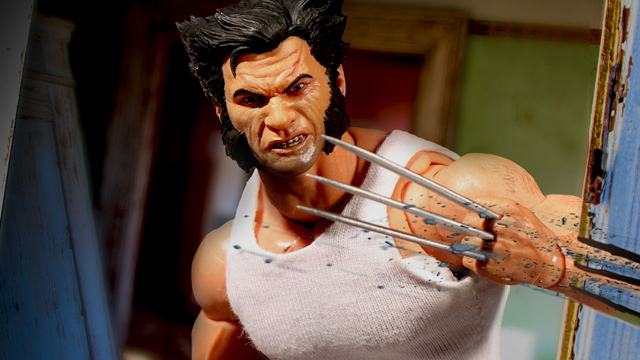 Mezco Toyz has brought Michael Myers home to the One:12 Collective with this classic slasher flick inspired action figure that’s now available for pre-order. 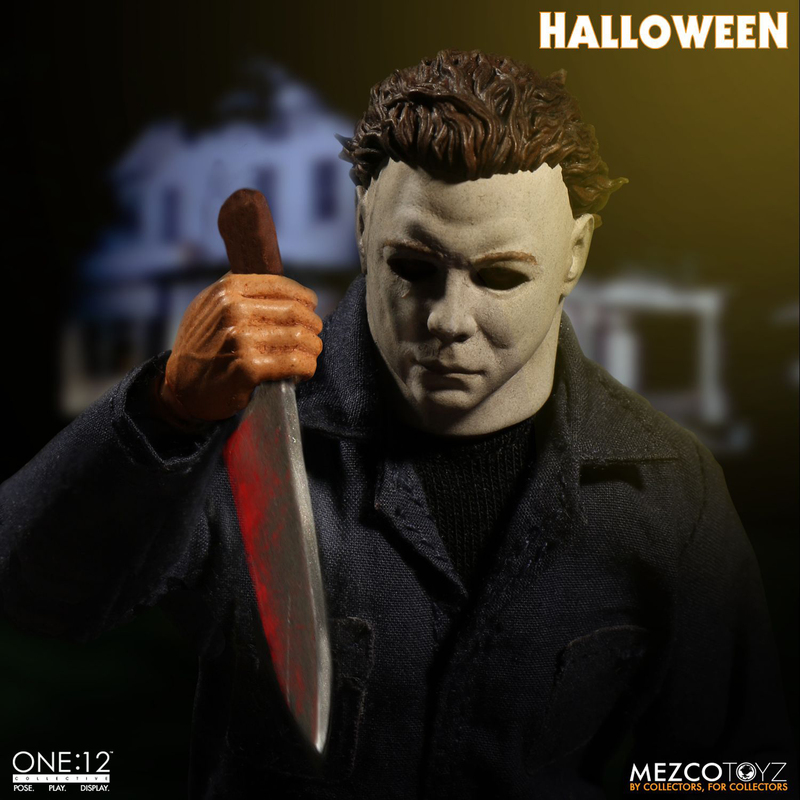 Emerging right in time for Halloween, this Michael Myers figure captures the masked killer from Haddonfield, Illinois in 1:12 scale, standing over 15cm tall, with over 30 points of articulation, ready to slice and dice with kitchen knife in signature style. 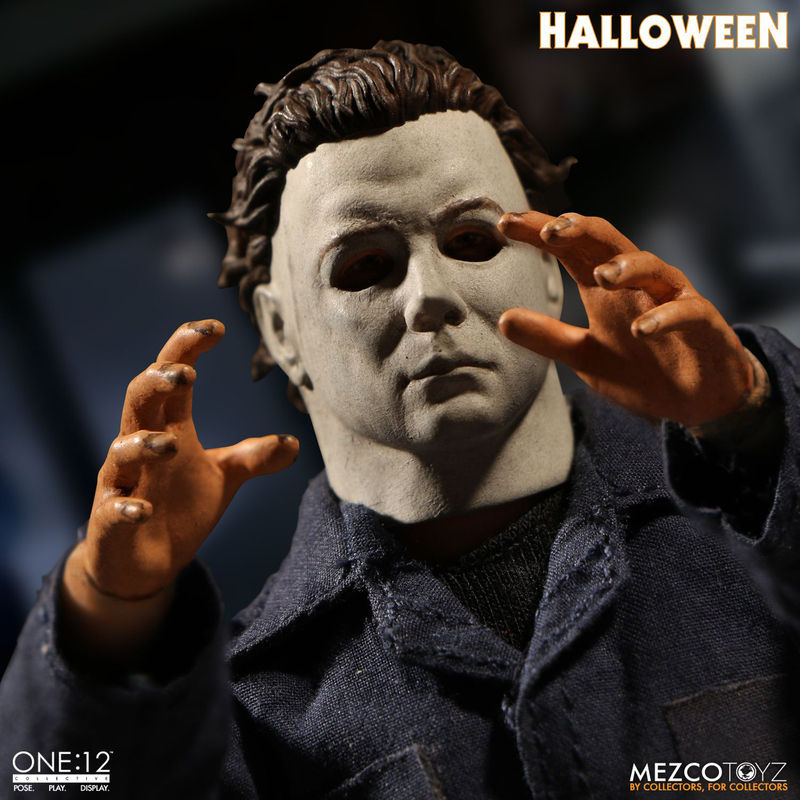 In addition to hand-painted authentic detailing, 2 head portraits and 8 interchangeable hands, the spooky figure features a film accurate sculpt and coveralls as well as an alternate head with affixed ghost sheet and glasses to recreate the infamous “mistaken identity” scene in the film. 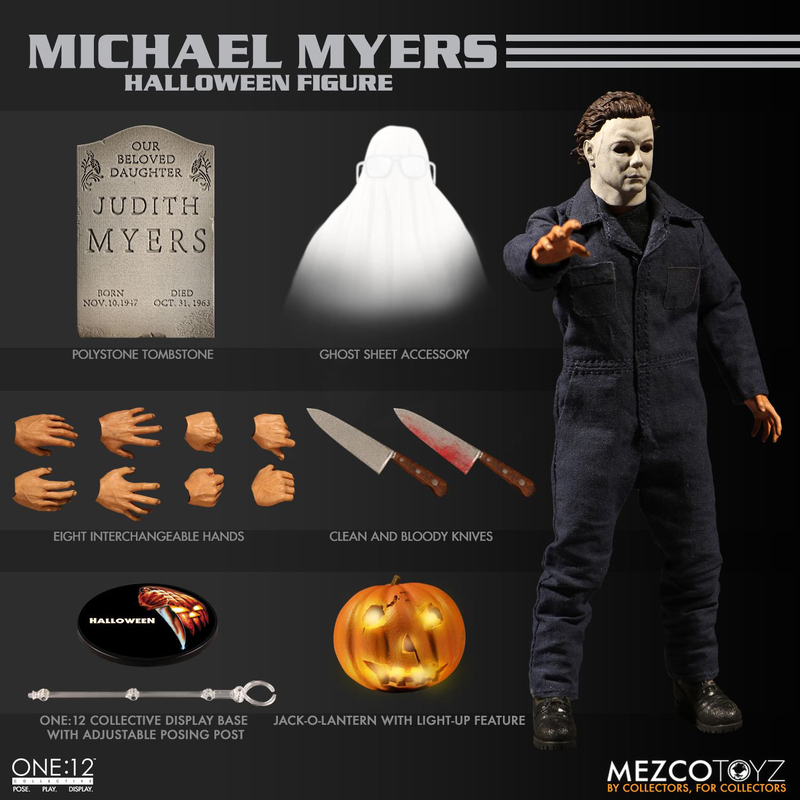 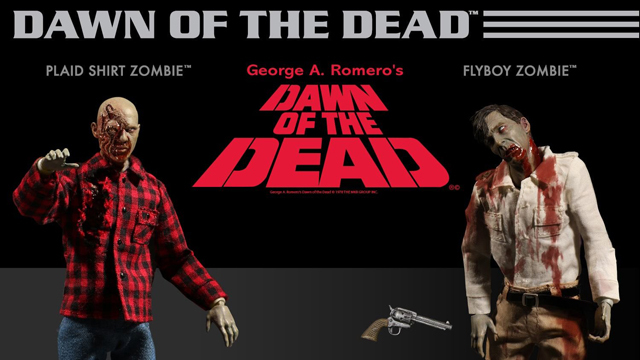 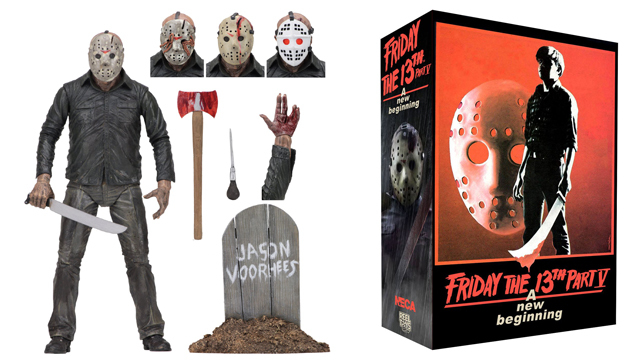 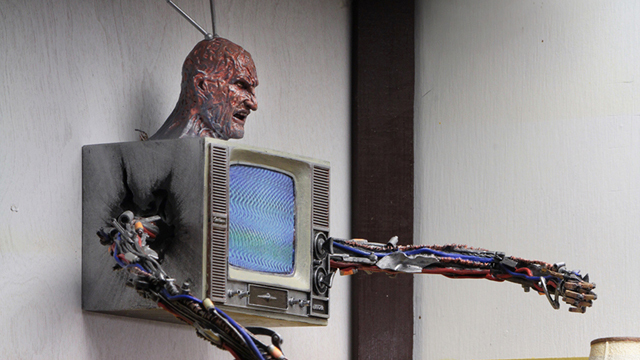 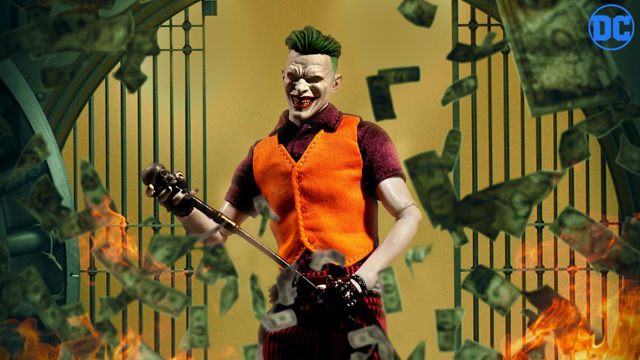 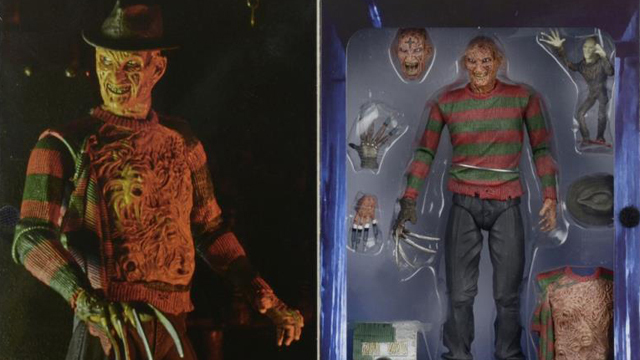 The figure also comes equipped with both bloody and clean knives as well as a light-up Jack O’ Lantern, plus a Judith Myers tombstone, and a One:12 Collective display base with logo and adjustable display post. 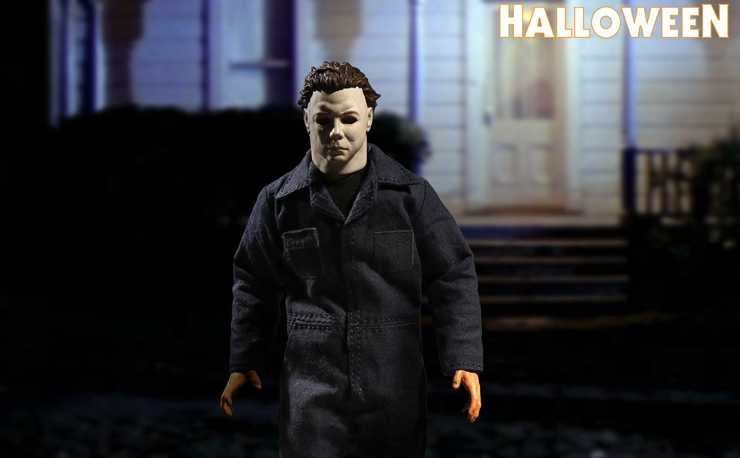 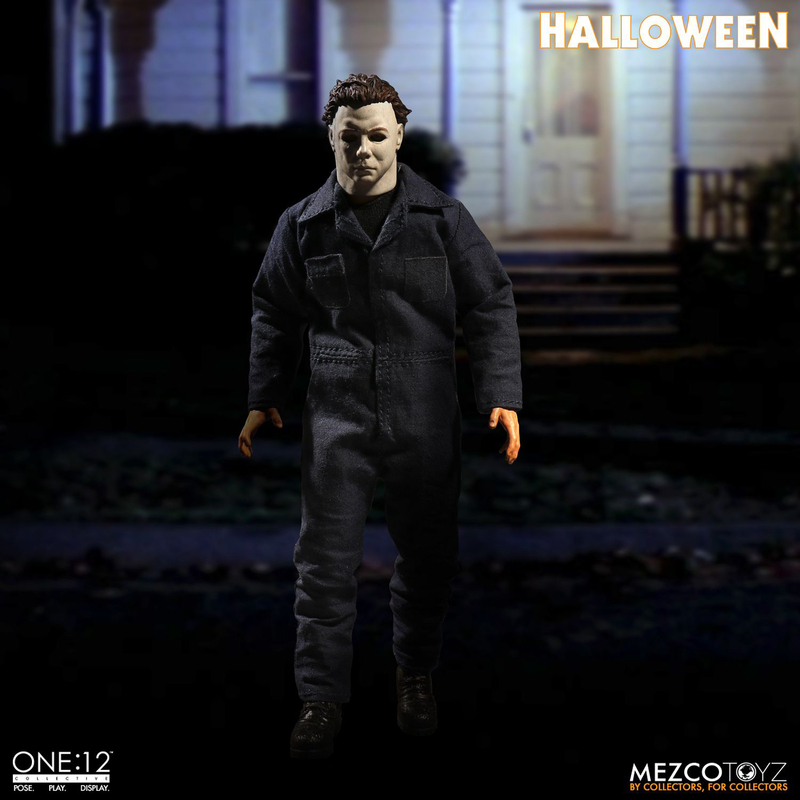 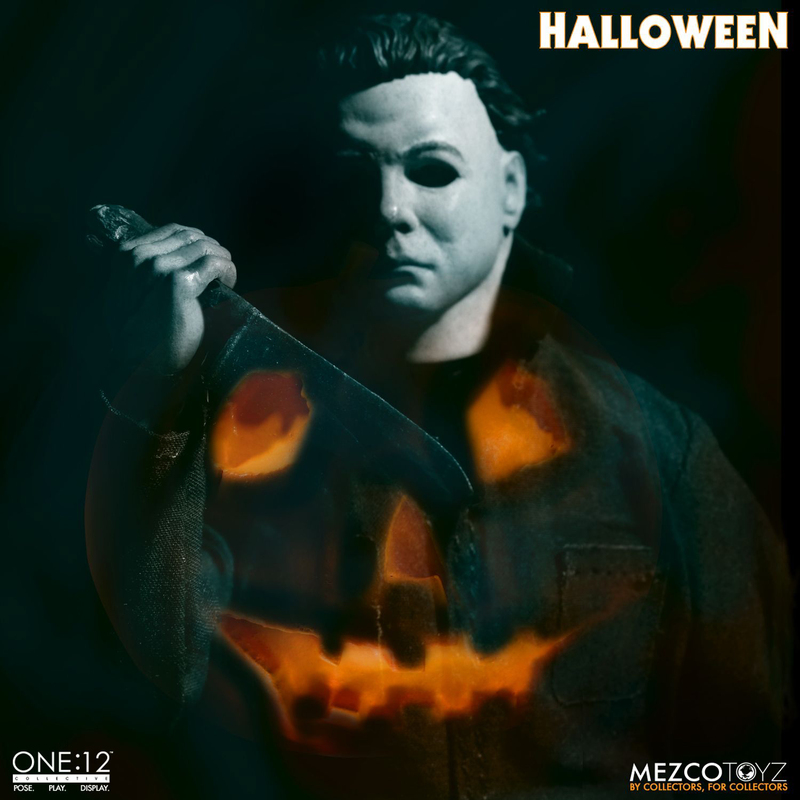 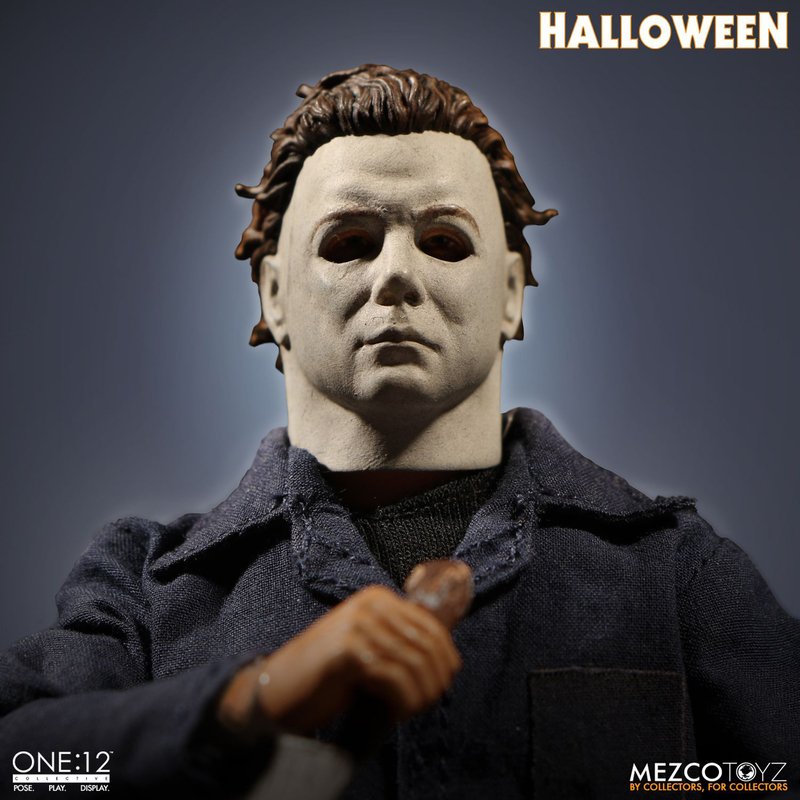 Creeping his way into your collection in August 2018, you can pre-order the Halloween Michael Myers One:12 Collective Action Figure by Mezco Toyz right now.